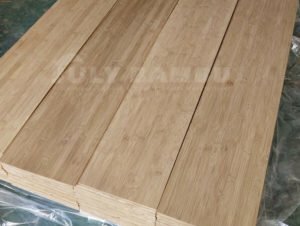 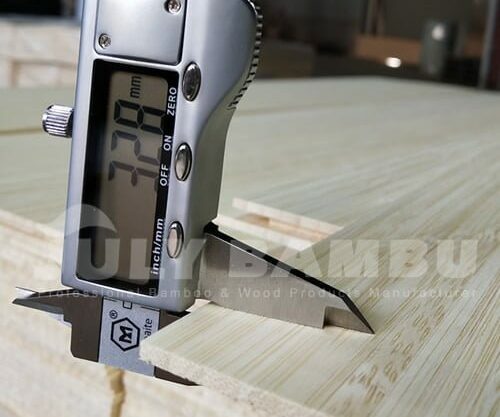 Bamboo veneer 1/8 more and more popular in longboards, but its not widely use in street style board. 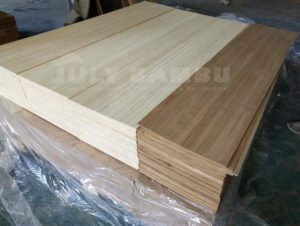 the main reason of bamboo itself feature. 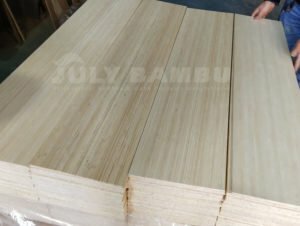 the bamboo biggest advantages is cheaper, numerous and Reborn fast. its very suitable use for skateboard and correspond with skateboard’s feature of light， bomb and flexibility.